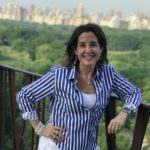 Marie Unanue is the #1 Amazon Best Selling author of the children’s book series, “The Adventures of Phatty & Payaso.” As a Kindness Advocate, she hopes to inspire children across the world to remember to always treat each other with kindness and compassion. 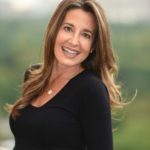 The former anchor of “Travels with Marie,” a weekly travel review program, Marie Unanue is also the former vice president of sales and marketing of Honeymoons.com and former owner of Beyond Compare Events, an event planning, marketing and public relations firm. 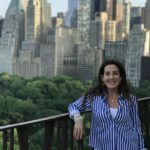 Marie is on the Women’s Committee of the Central Park Conservancy, sits on the board of the C&J Unanue Foundation, and of the New York City’s St. Patrick’s Day Parade Foundation. Marie resides with her husband Andy and their animals in NYC and Mantoloking, NJ. Visit her at www.letsallbekind.com. Download the full press kit here. 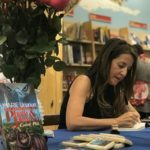 Download Marie Unanue Interview Questions here. Check out these Wonderful Shout Outs! Books By Women! Check out Marie’s guest article! Check out this review from the Mommy Maestra! Cardinal Dolan endorses Marie Unanue’s first book.